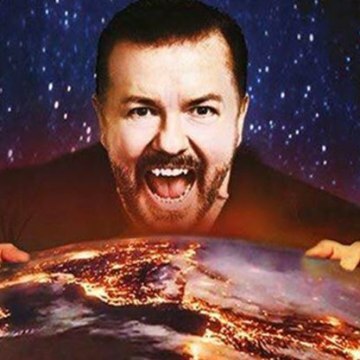 British comedian Ricky Gervais knows no bounds, whether lampooning workplace relationships in The Office – the hit TV show he created in the UK – hurling barbs at celebrities during the Golden Globe awards, in movies or stand-up. He is nothing if not fearless and , of course, funny. 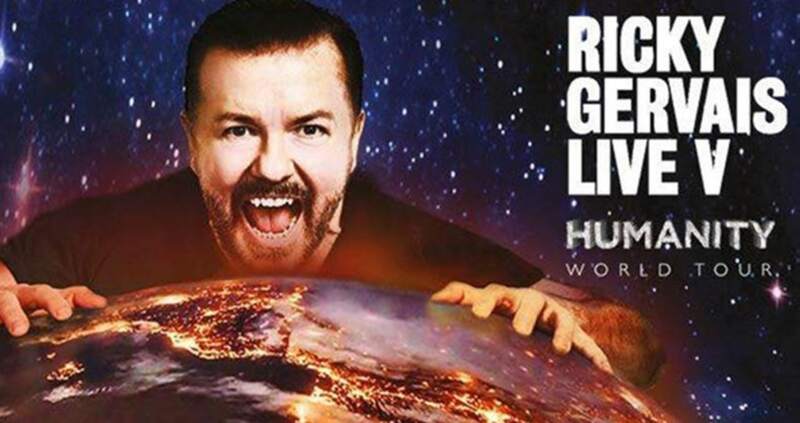 Gervais’ “Humanity” tour is considered his most personal and revealing. He has a hilarious bit about his Uncle Reginald’s wig -- a wig that no one in the family was allowed to acknowledge -- among other family stories he shares.